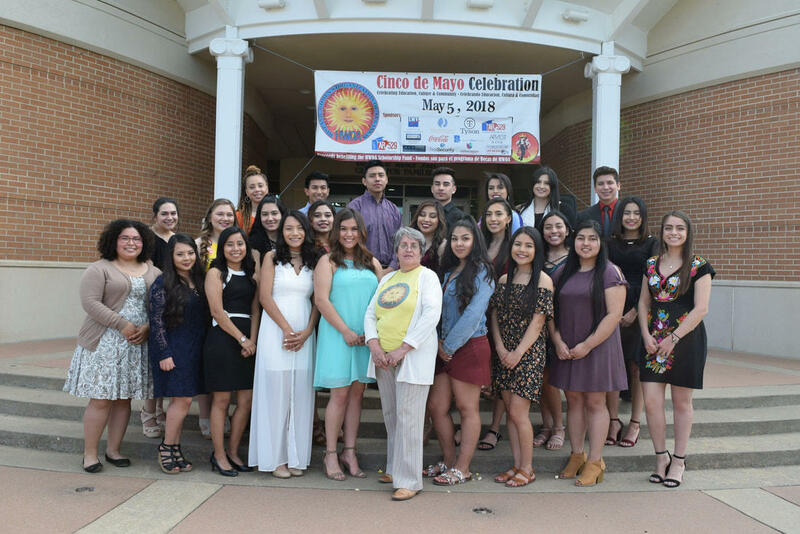 Margarita Solorzano, center, founder of Hispanic Women's Organization of Arkansas based in Springdale, is a True grant recipient. Ten diverse northwest Arkansas nonprofits are collaborating under a new grant initiative. The TRUE Northwest Arkansas program is intended for nonprofits to learn and share best practices. The program is administered by the Arkansas Community Foundation, and it is funded by the Walton Family Foundation and Walmart Foundation.